kompany® provides real-time access to official and audit-proof commercial register information, including company filings covering more than 100 million companies in 150+ jurisdictions. Today more than 100 million companies trade worldwide. Due to the overall growth of international business relations, the rise of online market places, and the higher level of outsourcing, risks have increased for both large enterprises and small and medium-sized businesses. kompany helps businesses of all size to verify and check their international business partners, suppliers and customers via a webtool or automated via an API. By doing so, businesses can reduce fraud risks, collection costs, third party risks and comply with international regulations, such as anti-money laundering rules. kompany was founded in 2012, is headquartered in Vienna, Austria, and currently serves customers from over 100 countries. An experienced team of multi-national industry professionals develop and grow the platform and business. The founders and the start-up team have worked together in several companies in Europe, South Africa and the US during the past 15+ years and have a successful track record in the mobile and digital media industry. For more information, please check out our media releases, meet our Team or just sign up for email updates! kompany is a company established by passionate people. We are passionate about providing you with the company intelligence you need to run your business better. And we are passionate about growing our platform and business to become the global clearing-house for authoritative and trusted information, covering the 100 million companies now trading worldwide by 2017. Together we speak 10 languages and have lived and worked in various parts of the world. We combine a rich set of industry expertise and entrepreneurial spirit with dedication and a strong focus on customer experience. Our headquarter in the center of Vienna is a truly international environment and an exciting place to work. Prior to a short exec stint where he returned to the telco world in South Africa, Russell was the start-up CEO of the largest people-search engine with more than 50 million monthly uniques, operating in 13 countries in 11 languages. 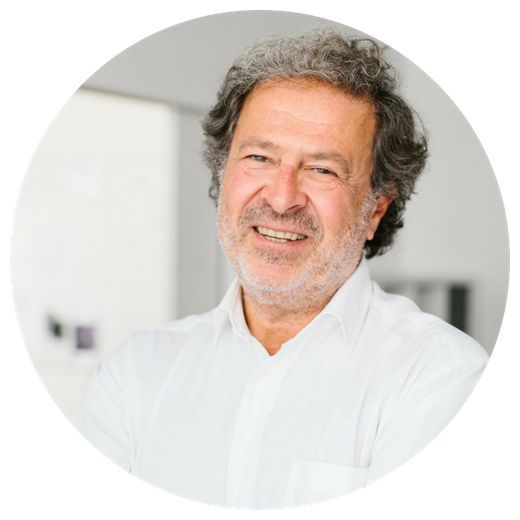 He expanded the company from a garage operation to a profitable business within six months and oversaw the sale to a publishing company for EUR 15 million, generating up to a 5x return for private and the Austrian venture fund gamma capital partners within 18 months. For nearly six years Russell was a member of the senior management team at the online gaming company bwin. He led product management betting with more than EUR 2.5 billion in wagers, established strategic and media partnerships in 25 countries and was instrumental in establishing bwin as the dominant player in mobile gaming. Russell's mobile and telecommunications roots go back to 1998 when he joined Austria's third mobile operator ONE (which first became Orange Austria and then Hutchison 3 Austria) as head of product management data. There he oversaw several European firsts, such as mobile banking, SMS content services, SMS payment for vending machines and the first real-time multi-user gaming platform. Russell then joined Telefonica Movile's 3G Mobile AG in Zurich as Director of Products & Services where he defined and led the launch portfolio of the 3G green field mobile operator. Russell was born in New York City but lived in Austria for half of his childhood. He holds a BA in International Studies from Maryville College, a Master's in European Integration, and a dual MSc/MAS graduate degree in Telematics Management. Russell has enjoyed teaching several post-graduate courses on telecommunication and business modeling at his Alma Mater, Danube University Krems and other universities. Johanna loves the global arena and passionately drives the international growth and development of kompany and BREX. She spent 15 years in the corporate and mobile world, working for Ericsson, Telekom Austria and the Vodafone group in senior executive roles focusing on marketing, commercial strategy and planning. Since she is an entrepreneur at heart, she eventually felt that smaller ventures would enable her to create even more value. Before joining the kompany / BREX team, she helped to start-up and grow three companies. 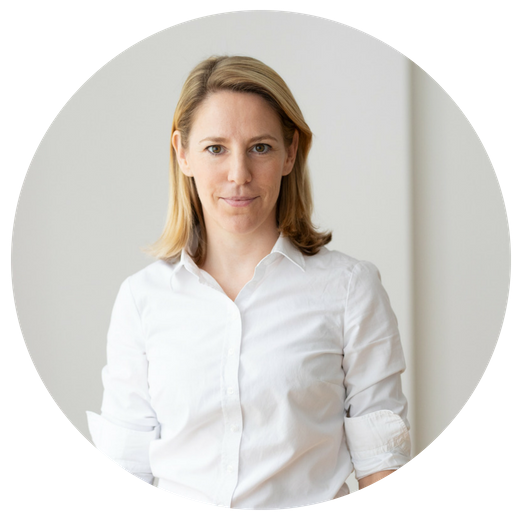 Johanna holds an MSc from the Vienna University of Economics and an MBA from SAID Oxford. She originally stems from Sweden, but has lived in the UK, Germany and Turkey and is settled in Austria for now. Peter has spent all his working life in various IT and scientific projects after teaching himself programming on a Commodore PET at the age of 11, and digging up his parents cellar floor to create a mould for a radio telescope. More productive pursuits followed during and after his BSc. in Astronomy, Astrophysics and Physics from St. Andrews University, in a career which has spanned designing and developing embedded control systems for bakeries, the world’s first ever implementation of a distributed java application in a manufacturing environment, the first ever implementation of SMS based content services and vending machine payment in telecommunications, the conversion of one of the first software based Telecommunications Switches to European standards, including the world’s first transatlantic SIP based telephone call, the complete re-design and implementation of the core system for Companies House, the UK’s official company registry, and several in between. 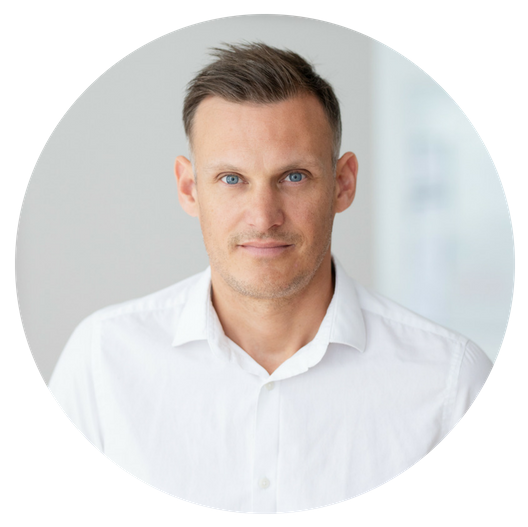 Andrew brings over 15 years of User Interface and User Experience knowledge, coupled with project management skills, and is responsible for the overall design and delivery of all aspects of the kompany product and feature set. Since graduating with a B.A. 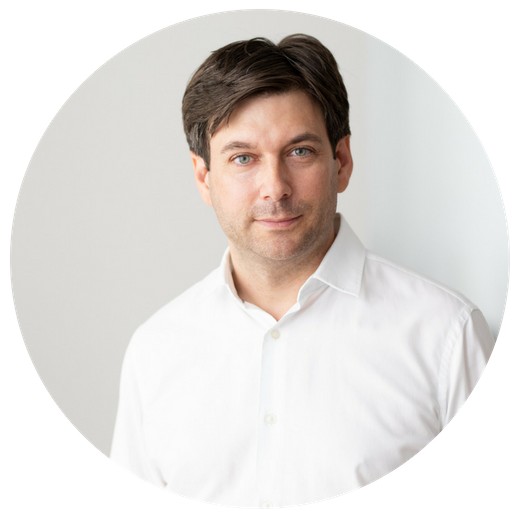 in product design, Andrew has consulted for numerous large corporations covering government, legal, telecommunications and the private sector. Whilst his main responsibilites have been towards user experience Andrew has also managed large delivery teams and was a project manager for the complete re-design and implementation of the core system for Companies House, the UK’s official company registry. Stefan is a serial entrepreneur and angel investor. After over 10 years as CEO of a leading company in the field of compressed air and vehicle lifting technology, Stefan started to support and fund the development of start-ups in various fields. His investment focus lies on Internet, life science, mechanical engineering and properties. 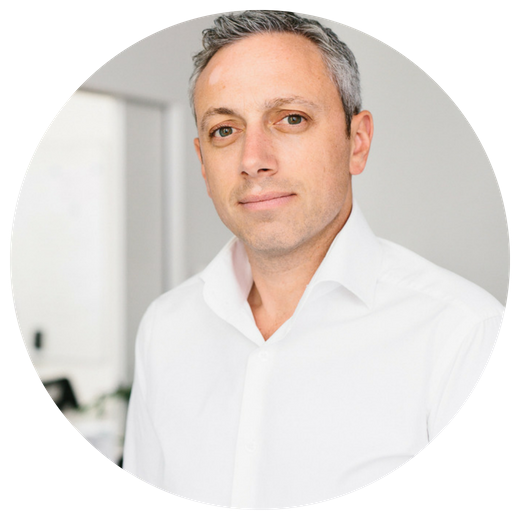 He is acting through various investment companies in Europe and the US and covers the whole lifecycle from early to later stage, MBOs and acquisitions. So far he has been an active angel investor in over 20 ventures and has steered 6 successful exits. 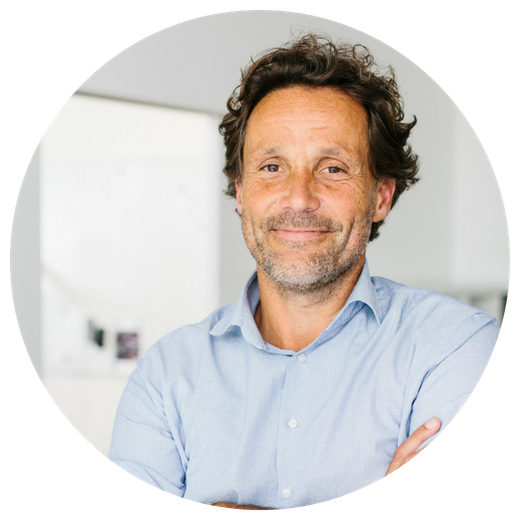 Stefan supports kompany with valuable scaling and fundraising advice since its early days and chairs the supervisboard. Tariq is a financial services regulatory and transactional lawyer turned entrepreneur and angel investor. After several years as Chief Legal & Compliance Officer of a financial services company he helped build through to a successful exit, including over two years as the director responsible for industry compliance at their trade body, the Credit Services Association, he turned to advising and supporting start-ups. Since the beginning of 2017 he has been Entrepreneur in Residence at the Barclays Techstars fintech accelerator - part of one of the most successful global start-up accelerator networks. His focus lies on FinTech, PropTech and RegTech and on companies looking to properly use blockchain technology. Tariq supports kompany with great industry insight and a vast network of potential cooperation partners and customers. Vito was the first and founding president of the European Business Register (EBR), where he later also served as a Member of the Board. As ‘father’ of the EBR, he established and significantly drove the growth of the business register network at a European level and worked on related international policy development. For many years, he also served as the International Affairs Manager and Director of the Brussels office of the Italian InfoCamere. Amongst a multitude of appointments, Vito was a member of the European Commission’s Company Law Experts Group responsible for the definition of the Implementing Acts of the Directive on the Interconnection of the Companies Registers of the EU. Vito supports kompany with his vast knowledge and network in the field of commercial registers and his insights into regulatory developments in this field. We are always on the look-out for talented and passionate additions to our team. For information please visit our Careers section.